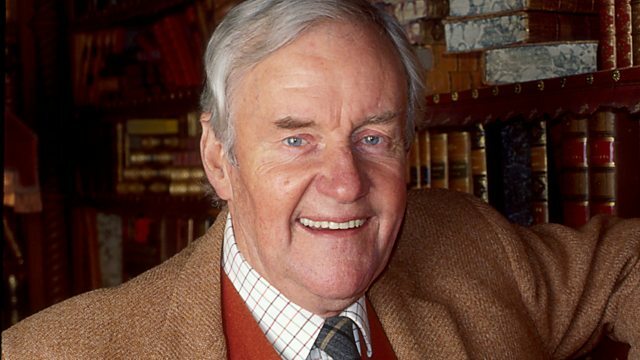 A celebration of the late, great Richard Briers. From The Good Life to King Lear, Briers' unique talents gave him a versatility and breadth enjoyed by only a few. Friends and colleagues gather to pay tribute to this much loved and multi-talented actor.